Voted Australia’s Top 3 Wedding Bands for two consecutive years!! The Acoostic Moose name is a recognised and respected name within the live music and wedding industries. 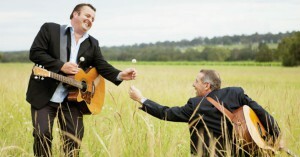 The duo have been finalists in the Australian Bridal Industry Academy awards in 2010, 2011 and 2012 for Best Live Band. They have also been finalists in the Ceremony Music category in the same years and were winners in 2011. The Acoostic Moose duo or band, from 3 piece through to 6 piece, is customised to suit the style of music the bride and groom prefer. Mick is joined by some of the finest musicians in the country who are all multi instrumentalists and artists in their own rite. All of these guys add a different flavour to the night and you discuss the different options with Mick before booking. Robbie Long – Electric Guitar, Acoustic Guitar, Lap Steel, Dobro, Fiddle, Mandolin, Vocals. Robbie cut his teeth at an early age playing rock & country in pubs & clubs, and at seventeen began studying jazz with the internationally renowned guitarist Ike Issacs. 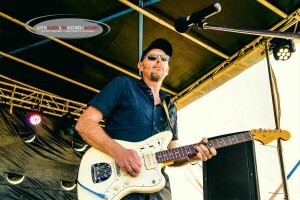 He was recently nominated for three Golden Guitars at Tamworth Country Music Festival as a producer. Although he has jazz/rock foundations, Robbie became involved with several well known figures in the Australian bluegrass scene. These new influences led towards competing in the National Bluegrass Championships at Tamworth, where he won National Flatpick Guitar champion 2008 & 2010. 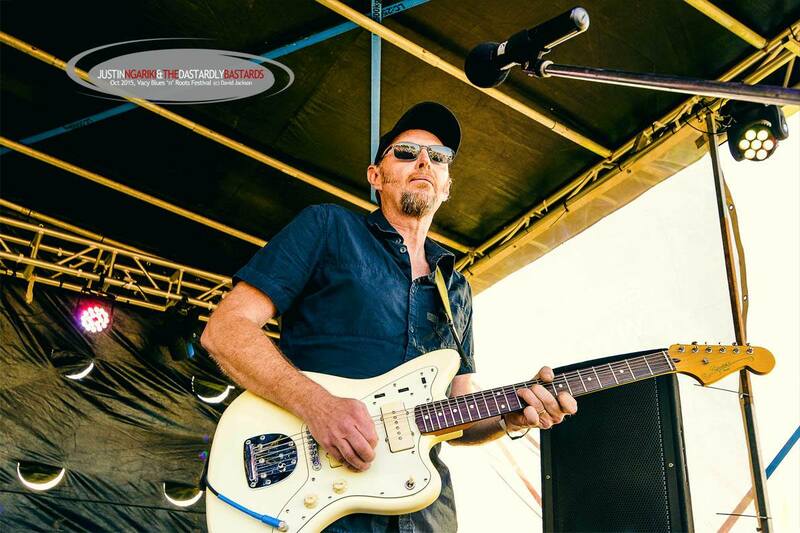 Rob is currently touring nationally with Aussie King of Vaudeville, Mick Conway, and with 2012 Toyota Starmaker Winner Bob Corbett & The Roograss Band. Recorded and toured with artists including: Jeff Beck, Faith Hill, Whitney Houston, Enrique Iglesias, Sting, Jimmy Barnes, Marcia Hines, Rick Astley, Jenny Morris, Doug Parkinson, Lou Reed, Mariane Faithful, Roachford, The London Philharmonic. 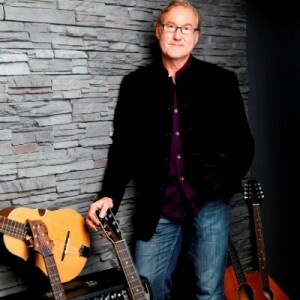 His music can be heard on television series such as Absolutely Fabulous, Poh’s Kitchen, Landline, Embarassing Bodies and The Drew Carey Show. Films include Four Weddings and a Funeral, Bruno, Best, Last King of Scotland and Gangsta No.1.